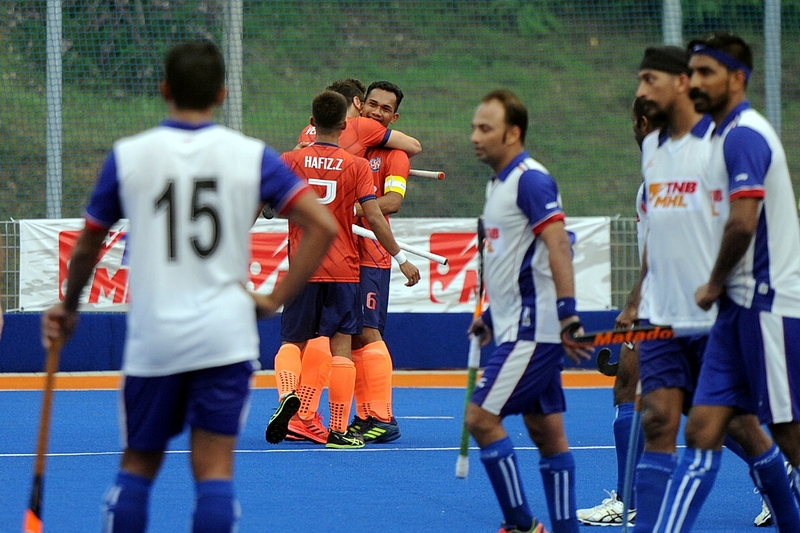 Kuala Lumpur (25 January, 2019): Universiti Kuala Lumpur (UniKL) registered a 3-1 win over a rejuvenated Nur Insafi in the 2019 Malaysian Hockey Premier League match at the Tengku Abdullah Stadium in Bangi today. In a pulsating encounter, former international Ismail Abu fired Nur Insafi ahead in the eighth minute from a field goal much to the chagrin of an estimated 200 UniKL fans at the newly-built stadium. But Dutchman Robert Kemperman restored parity in the 18th minute via a field goal as the first half stood at 1-1, team captain Marhan Mohd Jalil extended the lead in the 49th minute and Faridzul Afiq Mohd made it 3-1 moments later. It was Faridzul’s first goal in the league after smashing the ball into the net past goalkeeper Kairulnizam Ibrahim following a pass from Kemperman. The 27-year-old forward, who scored 7 goals last season, had aimed to break the jinx after going through three earlier matches without scoring. “You have to take hats off to Nur Insafi. Their commitment was very high and if they continue playing like this the other teams are surely in trouble,” said UniKL coach Arul Selvaraj. “We have another player coming in next week (Waseem Ahmed) and our midfield should be much stronger. Overall I am happy with our performance today. We are improving and playing much better against stronger teams,” he added. Nur Insafi played good hockey in bits and pieces in the first quarter though UniKL, who took to the field without national team defender and captain Sukri Mutalib who is nursing a finger injury, earned a penalty corner in the fourth minute – their first of 12 penalty corners in total throughout the match against two by Nur Insafi. Martijn Havenga’s high flick, however, went wide. The second half went UniKL’s way as the 2018 overall champions dominated proceedings in the last quarter with repeated forays and Nur Insafi defence found itself in shambles – paving the way for UniKL to score two more goals. UniKL has now amassed 10 points from three wins and a draw and face-off with TNB Thunderbolts on Sunday (27 January) at the National Hockey Stadium in Bukit Jalil. 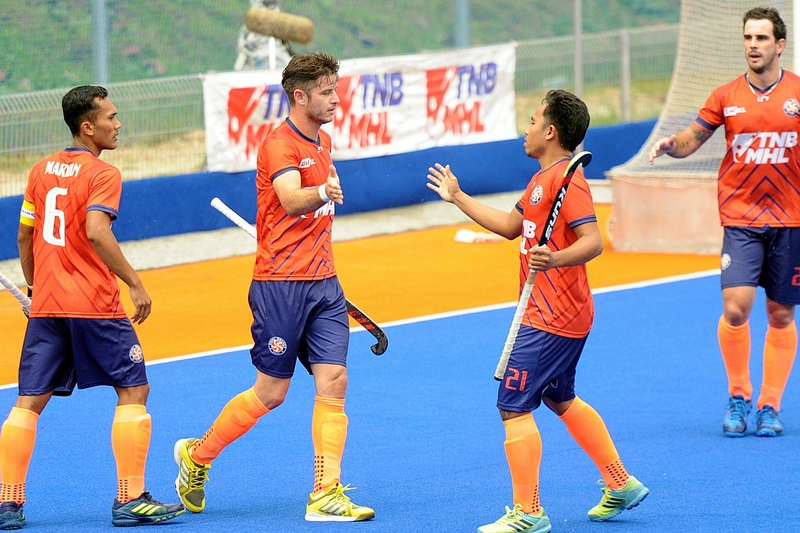 In other matches, Tenaga Nasional Berhad (TNB) crushed Maybank 7-1 and Universiti Teknologi Mara (UiTM) edged TNB Thunderbolts 2-1 respectively at the National Hockey Stadium in Bukit Jalil.